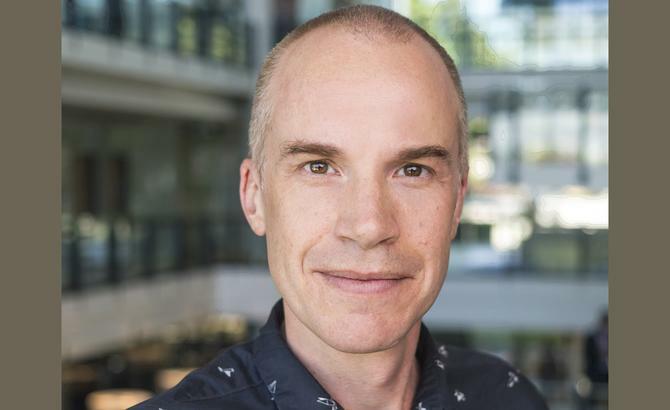 Marketo has recruited Oracle’s former head of sales and go-to-market leader, Will Griffith, as its new managing director for A/NZ. The appointment comes following the departure of former local MD, Bill Binch, in September 2017, who resigned after just over 12 months as managing director of Asia-Pacific in favour of returning to the US. He’d previously spent nearly eight years as EVP of worldwide sales based in the US. On 12 January, Binch confirmed he'd been appointed chief revenue officer at Pendo.Io, a SaaS provider focused on providing product analytics. Griffith joined Oracle following its acquisition of B2B marketing automation player, Eloqua, where he was regional director A/NZ and established the vendor’s presence in this region. Originally from the UK, he boasts of more than 20 years in the enterprise technology space. In his most recent role, Griffith was responsible for heading up sales and go-to-market strategy across Asia-Pacific for Oracle Marketing Cloud. He said he’s excited to be joining Marketo to spearhead its engagement economy ambitions in the A/NZ market. He reports directly to chief sales officer, Eric Johnson. Johnson welcomed Griffith to the team and noted his experience in the vendor ecosystem. “His experience leading successful enterprise teams, knowledge of the local landscape and understanding of the challenges facing today’s chief marketing officers make him an ideal addition to our team,” he commented.